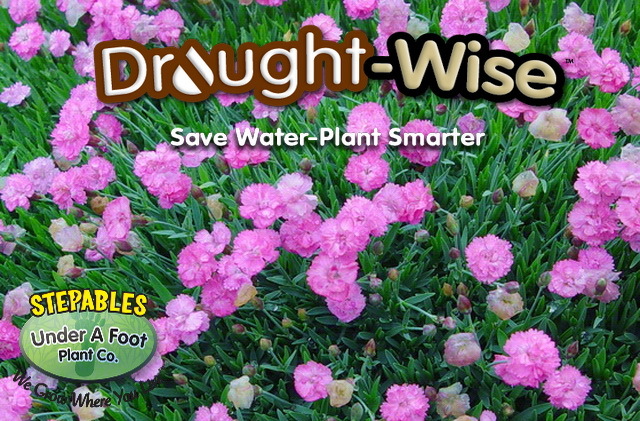 A must plant for any garden! 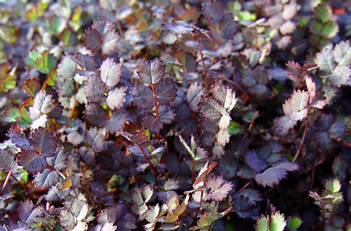 Tiny Rubies has tough steel-blue foliage that will grow in a wide range of situations. 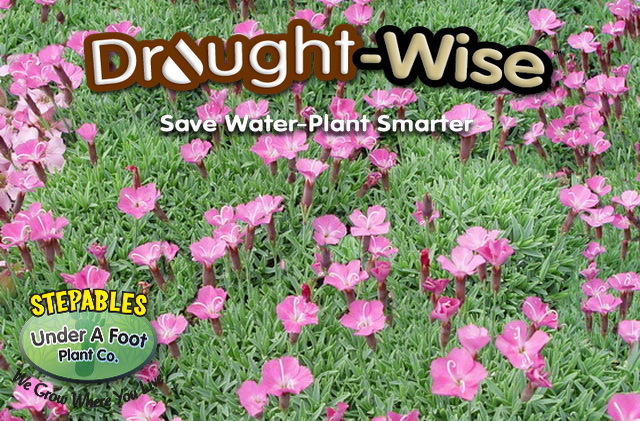 In spring, this plant is adorned with little hot pink flowers. Great for entryways, courtyards, or as a stand alone border plant with reoccurring blooms and a great fragrance. Also great in a fairy garden container by itself or surrounding other perennials. Shear back blooms to keep tidy. Dianthus Tiny Rubies is one of the first plants I ever grew. It's just an old standby that out performs most plants in the garden. Worth every penny, 365 days a year. Super plant! Tough, dependable and fragrant! A winner in anyone's garden! Plant along a border, edge or in a container...you will not be disappointed! pathways...but it can bunch up over time, which should be noted.